Royce continues his winning ways. 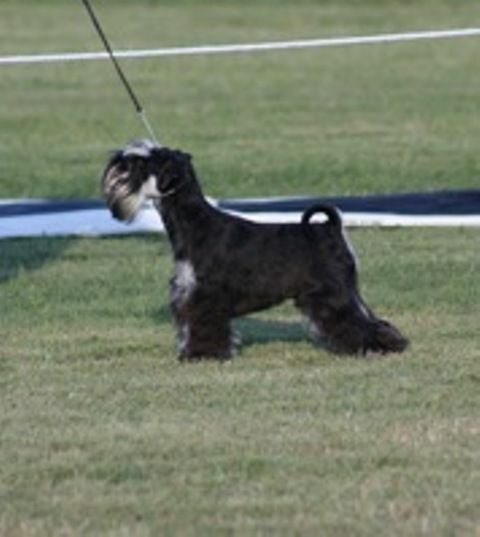 This boy is already a "Best in Group and In Show" multi winning true Black & Silver miniature schnauzer correct breed type with showmanship . 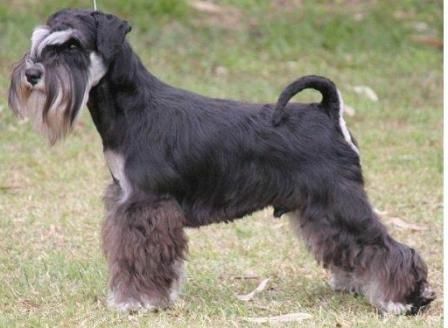 Royce won his first Best in Group at seven months of age. 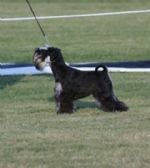 Royce is a wonderful addition to the Schonhardt show team and we thank Pam & Rick (proud owners) for all their wonderful handling and presentation. 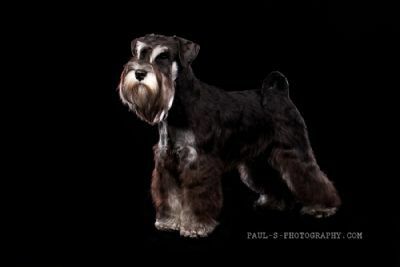 Royce is the No.1 Mini Schnauzer Puppy Australia wide Dogzonline Point Score competion.